The European Commission (EC) recently imposed a record $5 billion fine on Google for taking unfair advantage of its monopolistic digital services. Google's CEO Sundar Pichai has posted a memo on the company's corporate blog in response to allegations. According to the complaint by the EC, Google mandates Android phone makers to use Google Search and Google Chrome as defaults, therefore blocking any competition. 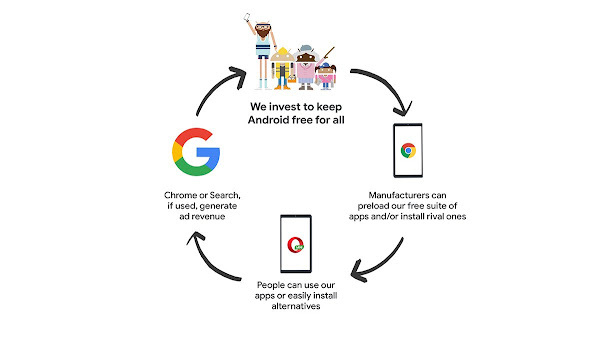 While Google does require this in return for offering Android license free to manufacturers, Sundar Pichai doesn't agree on the monopoly accusations. 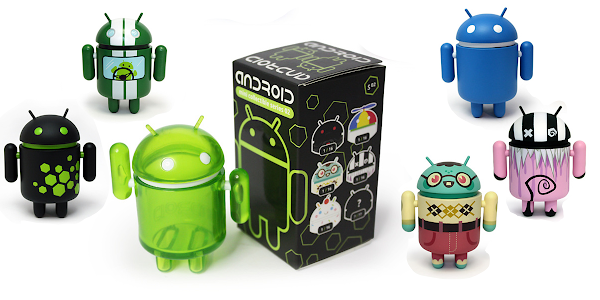 Google's CEO argues that Android has created more choice in the mobile industry than there was before. 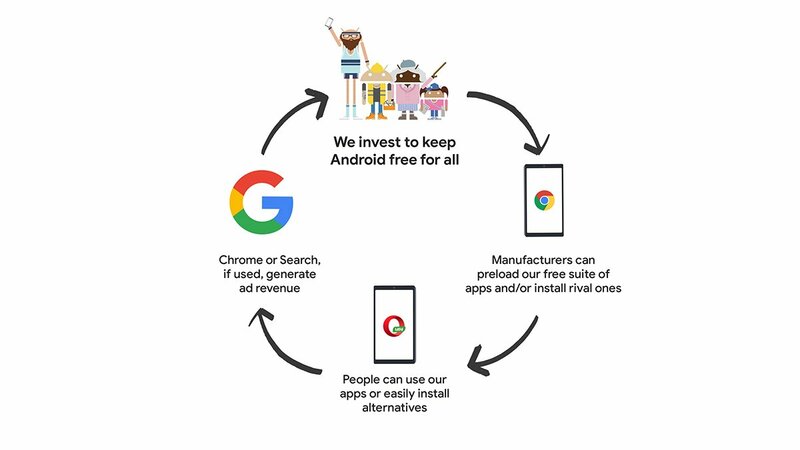 If you don't like the stock application, you can simply uninstall it and choose a different product from the Play Store in a matter of seconds. 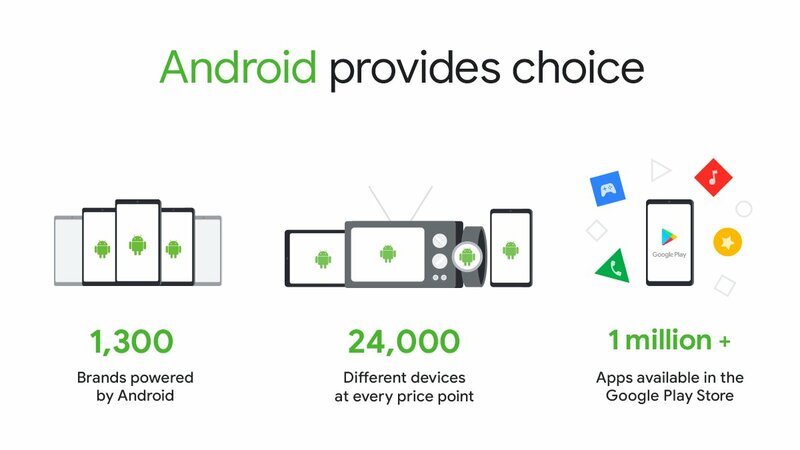 He also pointed out that device manufacturers had he choice of paying Google a nominal fee that covers development and distribution with a choice of installing Google's GApps Suite. Most Chinese phone manufacturers for example don't preinstall Google services on their devices, as Google Search is banned in the country.